If you are looking for a Power Scooter to rent then you're at the right place. We offer both Standard Power Scooters ( 300 Lbs. Weight Capacity) and Heavy Duty Power Scooter ( 325 Lbs. Weight Capacity) and our scooters are operated by tiller that can be moved to either side. Since both models disassemble, they are easy to transport and fit in most vehicles. 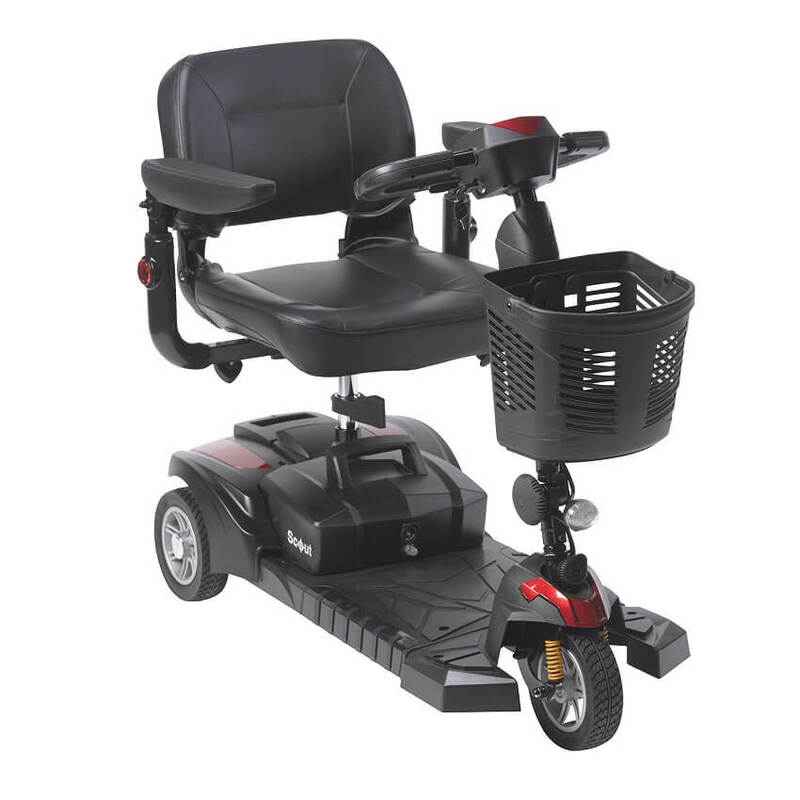 A to Z Medical Equipment offers these Power Scooters with weight capacities of ranging from 300 to 325 Lbs. Weight capacities: 300 Lbs. to 325 Lbs. Weight: 96 Lbs. to 113 Lbs. 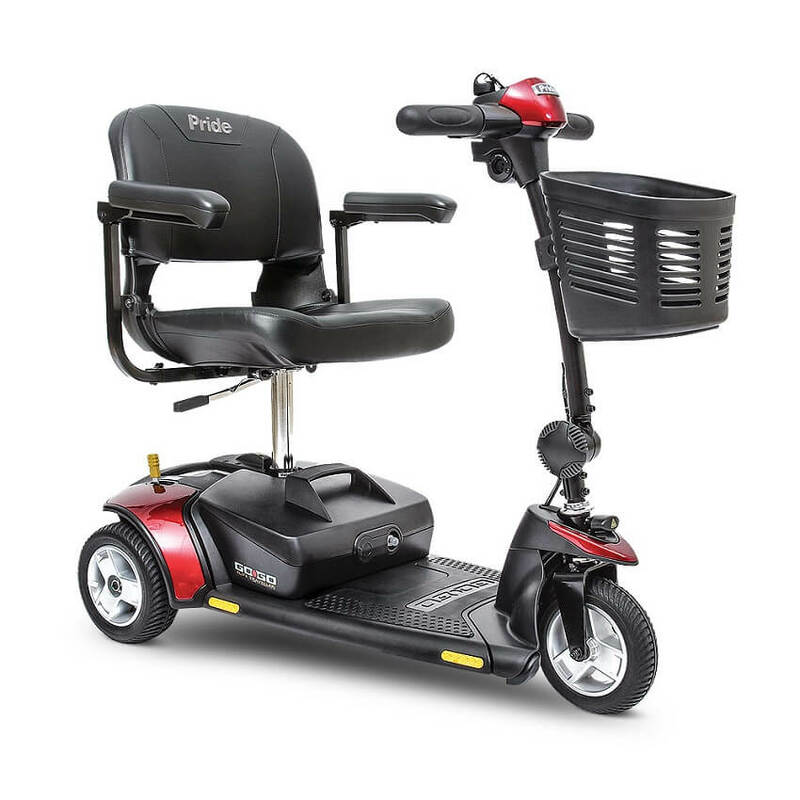 Renting a power scooter with A to Z Medical Equipment & Supplies couldn't be easier. Book Online or call 1-214-349-2869 to arrange a power scooter at your destination. We can deliver the power scooter to your hotel, residence, or convention - whichever will be most convenient for you.